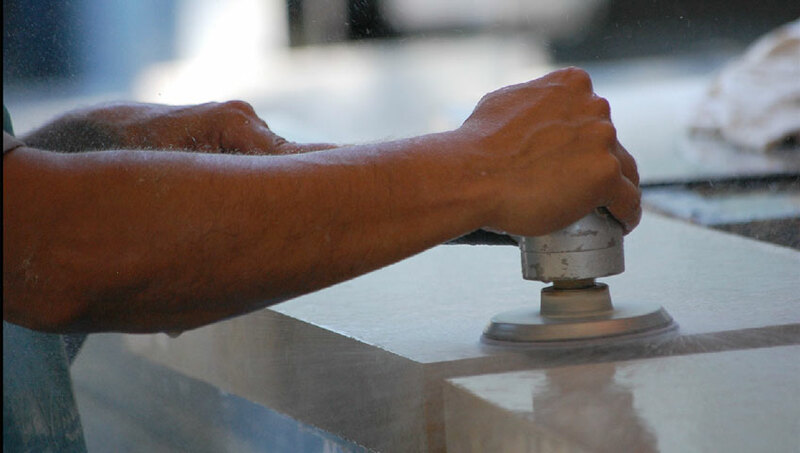 A Fast Tile, Stone & Coping carries a good selection of options on granite, marble and quartz stone slabs for kitchen remodeling, bathroom renovations and all forms of outdoor living areas. 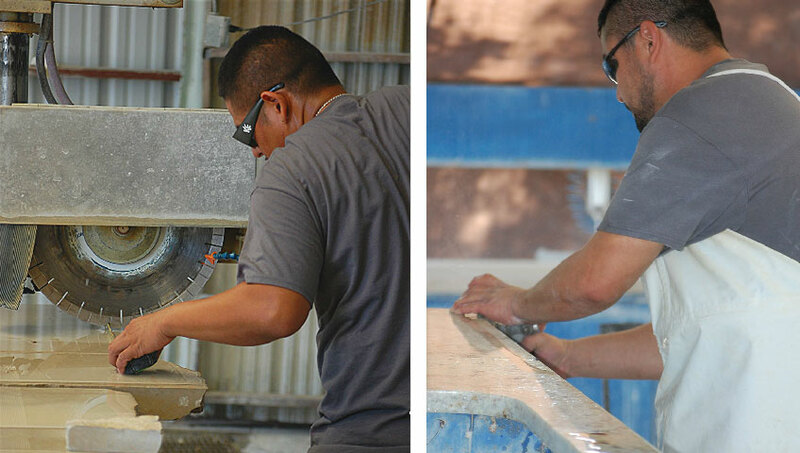 We provide exceptional quality stone fabrication and installation for home and office renovation needs and our professional stone finishers and installers deliver precision beauty of natural stone to every project. 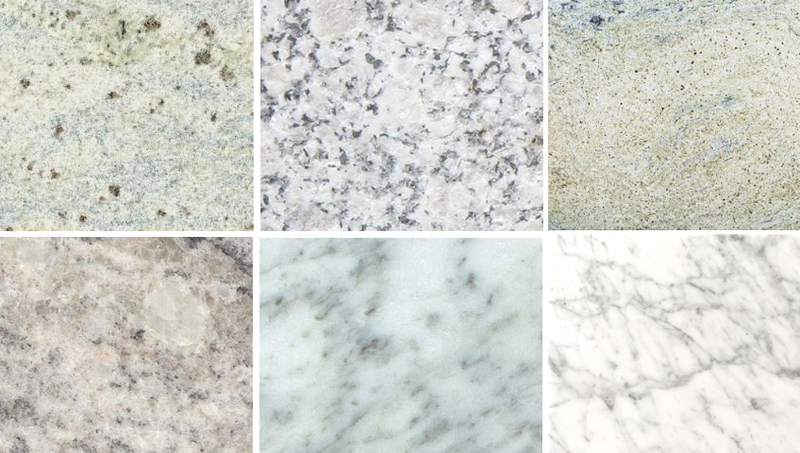 Granite is a highly popular stone surface selection because of its overall durability and beauty. And granite is perfect for most any indoor or outdoor living surface. Marble stone surfaces provide an ageless and classical beauty to any indoor surface. This natural stone is great for kitchen and bathroom countertop surfaces. Natural Quartz is harder than granite and scratch resistant and stain resistant. Quartz is great around the kitchen and bathroom and is also nonporous and non absorbent. natural quartz, it’s harder than granite but won’t scratch or stain. In addition, quartz maintains its beauty without sealants or waxes and maintenance-free. A Fast Tile, Stone and Coping can bring the classic beauty of granite, marble and quartz to your indoor and outdoor living areas and provide customized stone fabrication to fit any project while delivering the highest quality materials and expert installation services.